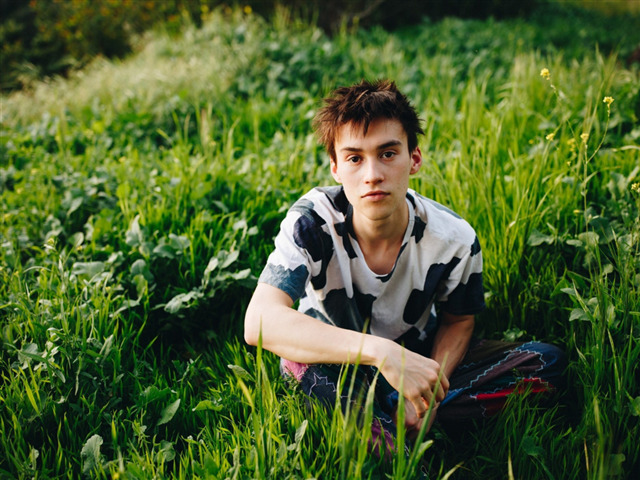 The brilliant multi GRAMMY award-winning singer, composer, producer and multi-instrumentalist Jacob Collier, took to the stage at London’s Royal Albert Hall for his BBC Proms performance with his Pop and Jazz Orchestra recently. A capacity audience experienced Jacob perform on a huge variety of musical instruments, including his preferred CFX concert grand piano, as he once again teamed up with conductor Jules Buckley and his Metropole Orkest. This special collaboration for the Proms, featured a host of new tracks and some very special guests including Becca Stevens, Sam Amidon, Hamid El Kasri and the Take 6 ensemble. Jacob said of the piano, “To have a Yamaha piano on stage with me at the Royal Albert Hall on July 19th for the BBC Proms was nothing short of spectacular. Across a multitude of genres, from ultimate funkihood to tenderest tinkles, the piano fulfilled every sonic expectation of mine and was an absolute dream to play in that wonderful hall." This was Jacob’s second Prom as he made a guest appearance at the Quincy Jones Prom in 2016. Dubbed by many as one of the most innovative creative musicians of his generation, Jacob first rose to popularity through the virality of his homemade multi-track YouTube videos. His musical style fuses elements of jazz, a cappella, groove, folk, electronic music, classical music, gospel, soul and improvisation, and often features extreme use of re-harmonization. Since his inaugural video in 2011, Jacob’s online social channels have garnered over 500k international followers and more than 20 million YouTube views. His viral hits, such as his rendition of Stevie Wonder’s “Don’t You Worry ‘Bout A Thing”, also made him popular among the jazz community. Some legendary fans include Quincy Jones, Herbie Hancock, Pat Metheny, Chick Corea and Take 6, to name a few. Jacob’s debut album, In My Room, which was recorded, composed and produced entirely by Jacob at his home in London, was released in July 2016. The album topped 23 international iTunes Jazz charts, and won him two GRAMMYs. Today, Jacob is working on his Sophomore Album project, touring the world, arranging commissioned work for orchestras and bands, teaching Masterclasses and working on creating emotional musical technology.